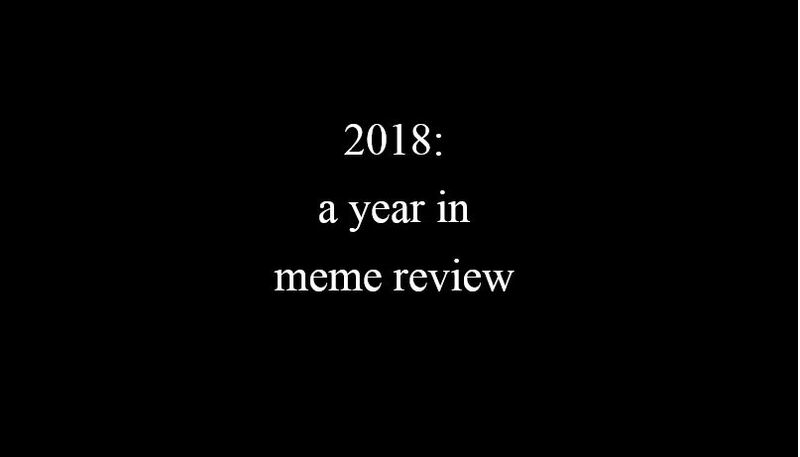 That’s right: meme review. 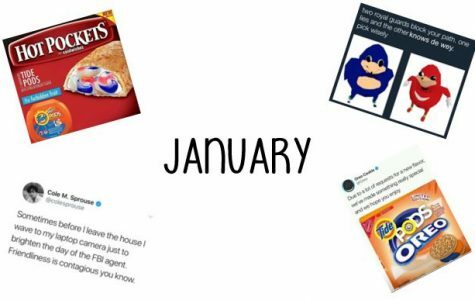 A collection of 2018’s best memes, listed by month, all right here for your viewing pleasure. 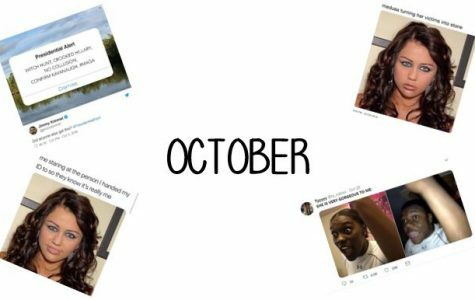 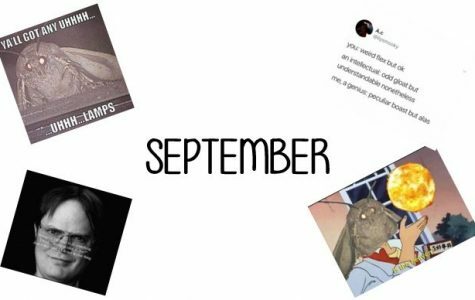 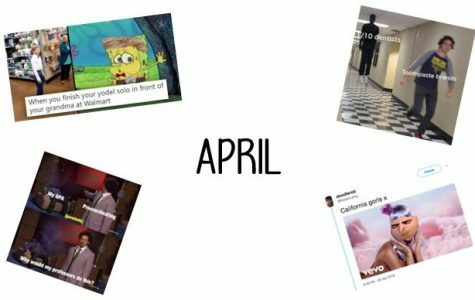 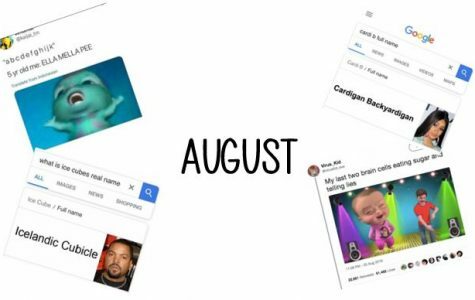 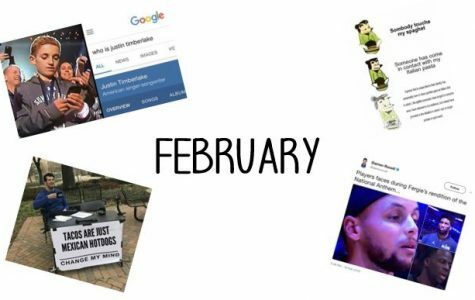 To put an interesting spin on typical end-of-the-year articles, I decided to write about this year’s most popular Internet memes. 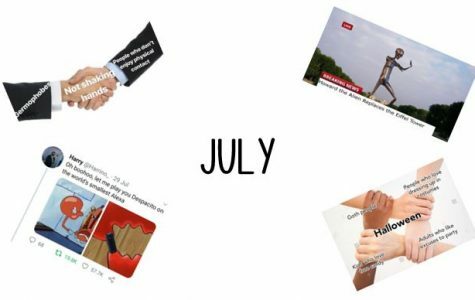 Memes are important factors of our society, especially social media. 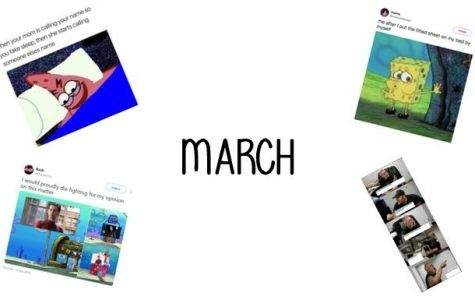 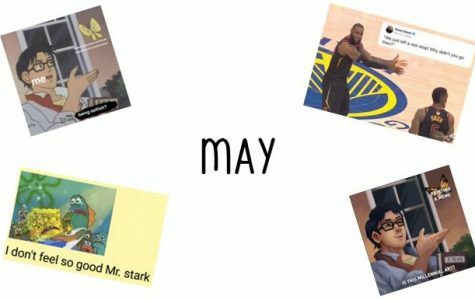 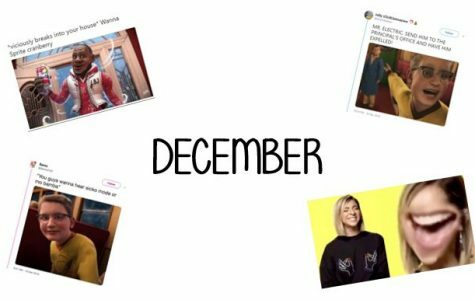 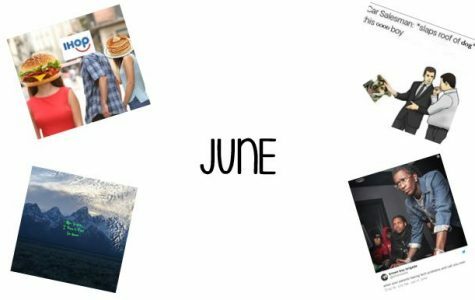 They highlight our different senses of humor throughout the year and can help us reminisce on the funny images, videos, and trends. 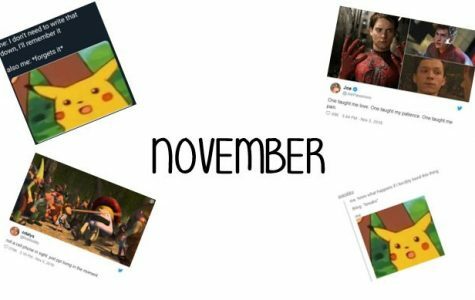 With that, I present to you, 2018: A Year in Meme Review.